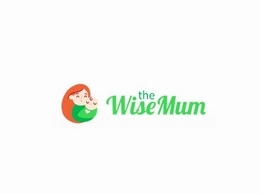 A blog revolves around topics that encourage moms and pregnant women to make better decisions, and incredibly passionate about fashion, health, fitness, travel, and cooking. Baby Hampers - Baby Batches is Australia's #1 supplier of beautiful baby hampers & newborn baby gifts, offering same day delivery in Sydney. 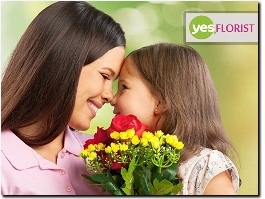 Offering same day shipping for all new baby flowers across Australia. 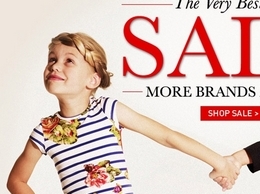 Baby and Kids designer clothing store stocking top fashion brands for kids 0 to 7 years including Rachel Riley, Tommy Hilfiger, 3 Pommes and many more. based in the United Kingdom but also offer worldwide delivery. 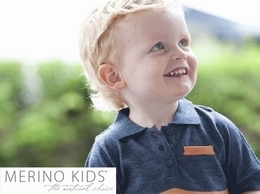 Based in New Zealand, Merino Kids™ is an award-winning, baby and toddler sleepwear and clothing company that prides itself on producing 100% natural products from the finest merino wool. Children''s designer clothing store stocking top fashion brands for kids including Kenzo, Miss Grant, Catimini and many more. 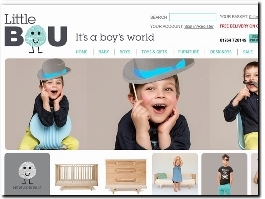 Little Bou offers practical and stylish boys clothing from leading brands including Mini a Ture, Milibe, Yporque and Aravore. 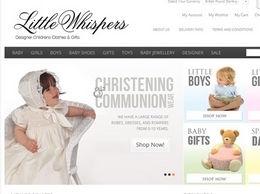 Little Whispers offer a wide range of stunning baby and children clothes to suit all occasions and trends. Mini Vanilla are a leading provider of quality childrens nightwear. 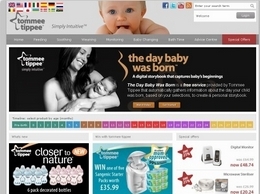 tommee tippee is a leading baby products manufacturer, specialising in baby feeding products such as BPA free baby bottles and breast pumps. 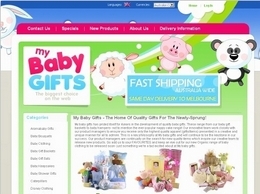 My Baby Gifts is an online store which sells Nappy cakes, Baby Gift Sets, Baby Bouquets and a unique range of personalised baby gifts delivered Australia wide. 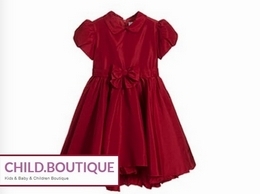 Alexandalexa offers an unsurpassed collection of kids designer clothes and fabulous baby gifts. We are located in Salt Lake City, Utah. We hand print all of our clothing items on high quality t-shirts, one piece outfits and other items. We are also currently expanding our product line to include other manufacturers to offer our visitors the widest variety available. My Miracle Baby. com offers a large & exciting selection of high quality baby clothing and personalized baby gifts at up to 70% off retail. We are one of the largest independent retailer of baby clothing, newborn baby gifts, expectant mom gifts. christening apparel, personalized baby gifts and more. 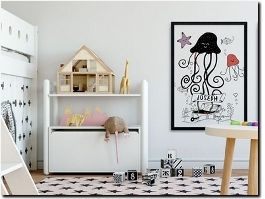 Buy personalised gifts for baby, pets and families online at CanvasAvenue.com. Adorable, handcrafted clothing and accessories, delivered to your doorstep, anywhere in the world, with free gift packaging. 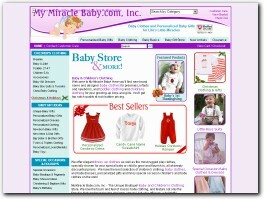 Online shop with adorable customized kid's apparel and matching clothes for mom! Custom raglan tees and other kids tees here - perfect for your spunky child! 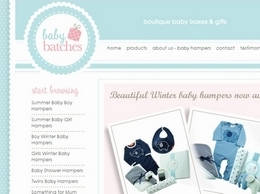 Natures Purest provide items of baby clothing and baby accessories, they also sell baby bedding and gifts. All of their products are 100% organic cotton, ensuring your little one is not harmed by any nasty chemicals! Shop Now Venicci Prams Travel System online at the best price in UK -Diffusion Kids offers Venicci Travel Systems and highest quality of babypushchairs in diiferent colour and styles that fit for you child. A patented, game-changing swim and dance wear line for babies and little girls. We are revolutionizing the one-piece and making life easier for girls everywhere. Bobbleiscious Accessories offer a wide and unique range of hair accessories for all types of hairstyles. We specialise particularly in back to school hair. Our products are 80% handmade and we can customise any item to suit your own colour specifications. 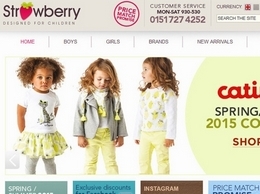 Baby NI is the UK's best online baby shop. Elle Fallon is one of the UK''s leading Pregnancy, newborn and baby photographers. Bringing the studio to your home for privacy and comfort. Parent Shopping Club helping to save! 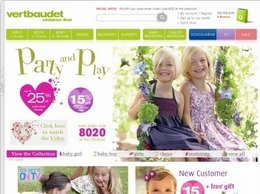 KidStart is a free shopping club for parents, grandparents, family and friends. Curious Village is one of the leading designer brands for Ethnic Kids Clothing in India that provide a variety of kids clothing, accessories, bags, shoes and much more to don your kids.